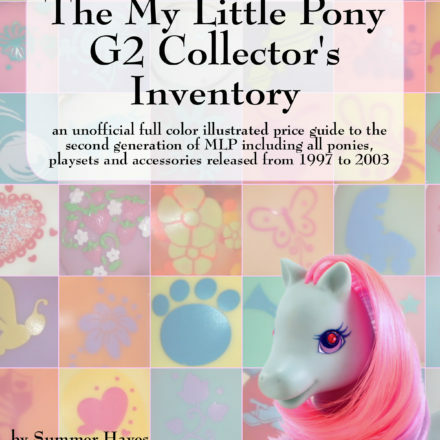 School won't let this boy bring his My Little Pony backpack to school because it makes him a target for bullies. Victim blame, much? 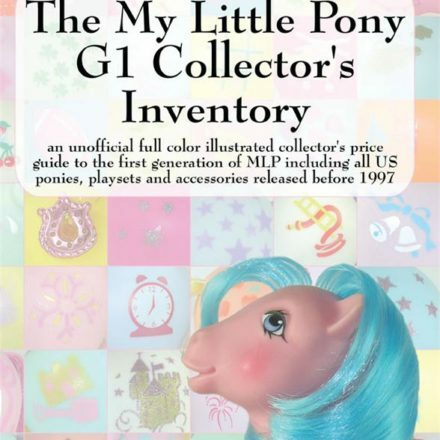 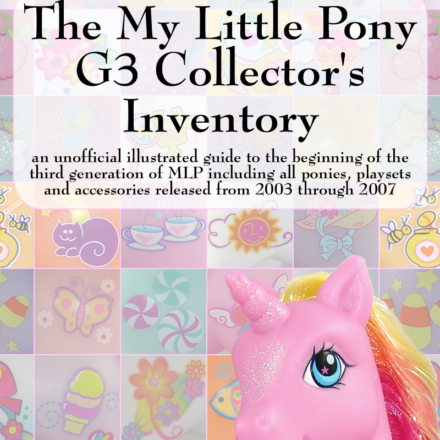 PreviousMy Little Pony Collector’s Inventory Books are now available on Google Play!